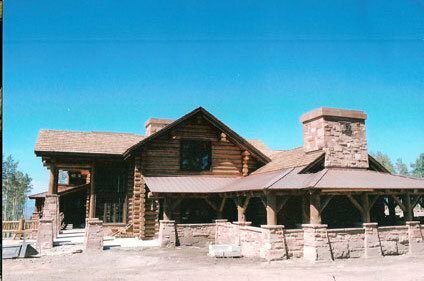 Mountain Woodworks Inc. showcases the styles of the Rocky Mountains and Black Hills with our unique interpretation of Mountain Rustic Design. 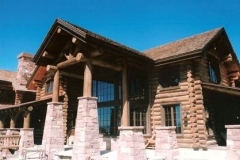 For many years, we have drawn inspiration from the surrounding area to design fine custom homes for our clients. 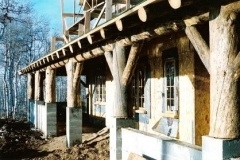 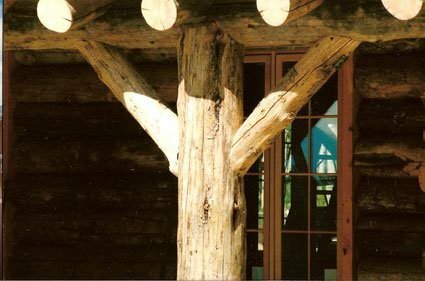 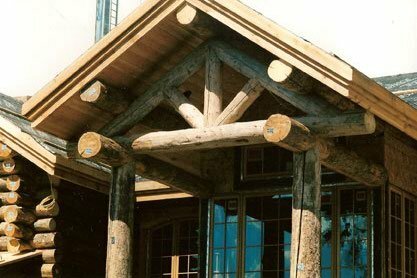 We combine unique timber frame architectural ideas with large log timber materials, and utilize many recycled materials found throughout the area including barn wood, rusted metal, and barn doors to create a natural ambiance. 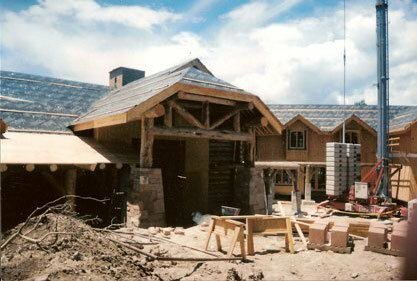 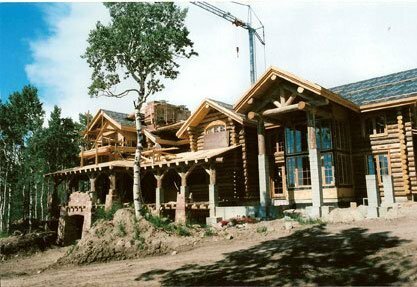 This creative process results in a fine custom home that blends seamlessly into the rolling Black Hills, or fits perfectly into the Rocky Mountain area. 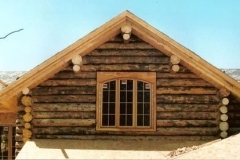 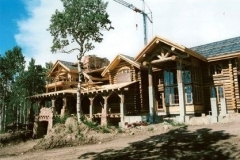 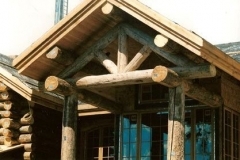 Contact Mountain Woodworks Inc. today to begin creating your own Mountain Rustic dream home.